Users tend to use Any iOS System Repair (ReiBoot) for all their issues related to iPhone and all Apple devices. Any iOS System Repair (ReiBoot) is a tool that helps the users to solve all the issues related to iPhone and all Apple devices with a single touch. The "Repair Operating System" feature of the tool solves all the issues (specially stuck issues) with a single click. In addition to this, the tool also allows the users to enter and exit the recovery mode with a single click. But sometimes, users feel the need of Any iOS System Repair (ReiBoot) alternative Mac. And for this reason, we have brought you some of the alternatives that can be used as an option to Any iOS System Repair (ReiBoot). Let us begin. 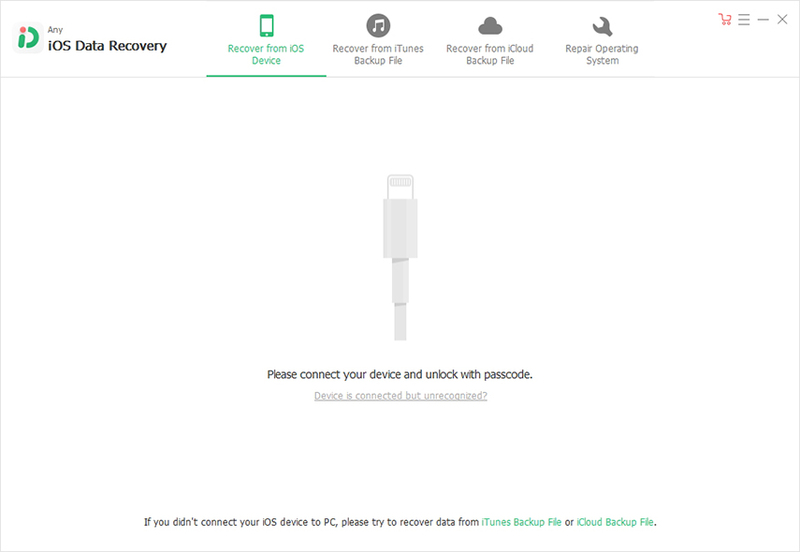 RecBoot is a Any iOS System Repair (ReiBoot) alternative software that helps you to get into the recovery mode of an iPhone as well as exit the recovery mode. The tool is simple to use and is widely popular among the users for entering and exiting the recovery mode. But, this is the only use of this software. Apart from entering and exiting the recovery mode, the tool does not perform any other function. In this list of best Any iOS System Repair (ReiBoot) alternative, TinyUmbrella is next in the list. The tool has the ability to store SHSH files related with every version if iOS that run on your iPhone. 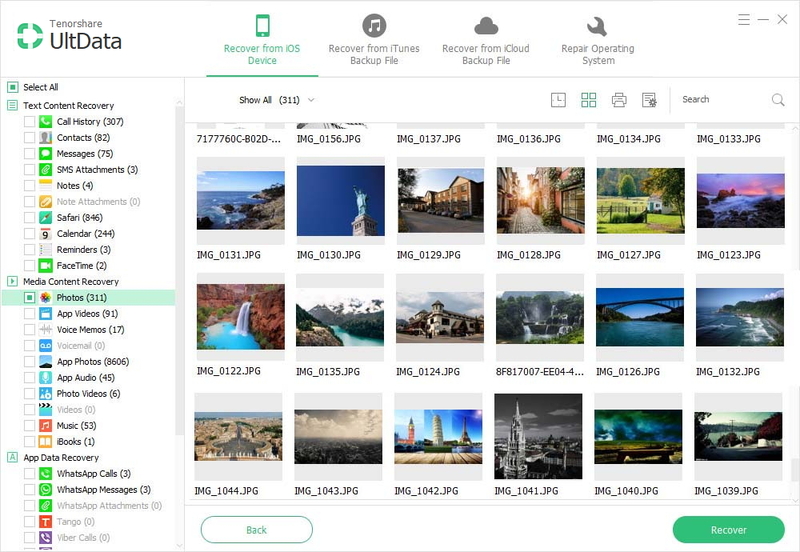 The tool is majorly used to restore data on your iPhone from the list of available backups. This is the major function of the tool, and hence can serve as best option to Any iOS System Repair (ReiBoot). In addition to this, the tool also does a good job in downgrading the iOS version and works on all jailbroken devices. Apple iTunes is the official tool provided by the Cupertino-based behemoth for iPhones and acts as a Any iOS System Repair (ReiBoot) Pro alternative. The tool is used to backup your data on iPhone. The tool has a clean and easy interface, which makes it easy to use. In addition to this, you can upgrade your device as well as restore it with the help of iTunes. Moreover, iTunes can be used to sync your data with the PC. RedSn0w is the next software in our list. The tool is used as a cross-platform unlocking, jailbreaking, and customizing method for al Apple devices, particularly iPhones. With the help of this tool you can have access to recovery logos, boot logos, and "verbose" boot. The software does not use iTunes. On the other hand, the tool is bit old and has not received any update. Hence, it is difficult to say that it will work with the latest iOS. Last, but not the least, in our list of Any iOS System Repair (ReiBoot) alternative is iReb. Similar to RedSn0w, this tool is majorly used for customization. The tool uploads 3 pwned files with the help of iTunnel so that users can easily do customizations. 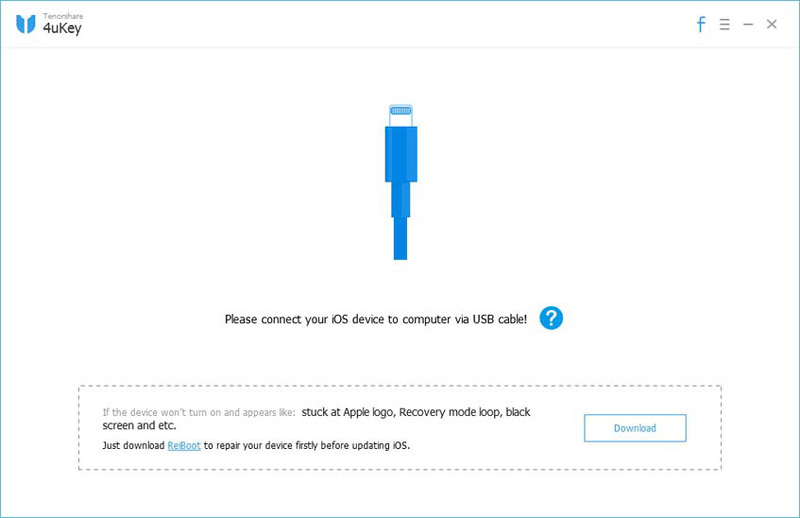 But, on the other hand, users cannot enter or exit recovery mode using this tool. Moreover, stuck issues are far away from this tool reach to solve. You just had a look on the top 5 alternatives to Any iOS System Repair (ReiBoot). These alternatives have their sets of advantages and disadvantages. Each mentioned software has their unique specialty that made it appear in the list. If you feel that this article was helpful, feel free to add your feedback by commenting below.